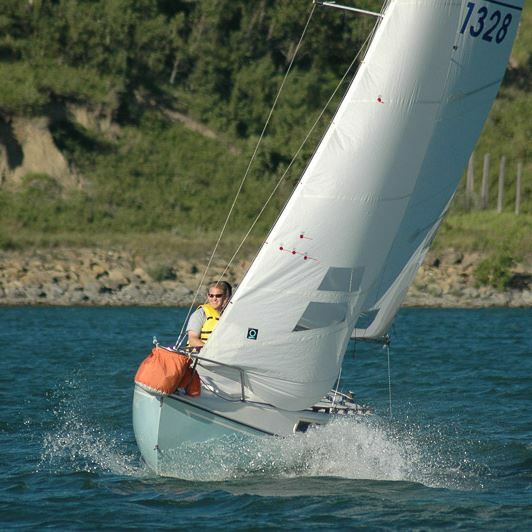 The Glenmore Sailing Club is excited to support post-secondary student sailing in Calgary. The Club is heavily sponsoring (71% discount) the involvement of post secondary students wanting to sail in Calgary. What you get is a whole summer of recreational and/or competitive sailing. Weekend lessons for CANSail 1 & 2 courses during May and early June. All participants with CANSail 2 certification can take the Club's boats out independently. A Racing School session will be held for Collegiate Sailors interested in joining in the weekly Club racing - Wednesday Night Racing or weekend regattas. And... If you are thinking racing is something only advanced sailors do, lets change that now... racing is something people do to improve their sailing and because it is a ton of fun! Until students have their CANSail 2, you're welcome to join the crew of a keelboat or dinghy for our weekly racing (more info about sailing as Pickup Crew. Competition - Weekly Wednesday Night Racing and weekend regattas. Coastal Keelboat Trip - Finish the summer sailing season with a trip to the BC coast / Gulf Islands before returning to school for the fall semester. Iceboating! - Sailing in Alberta does not end when the water freezes. We have a connection with the Ghost Lake Iceboating Club. Get out on a Iceboat and glide over the ice at up to 80 km/hr. 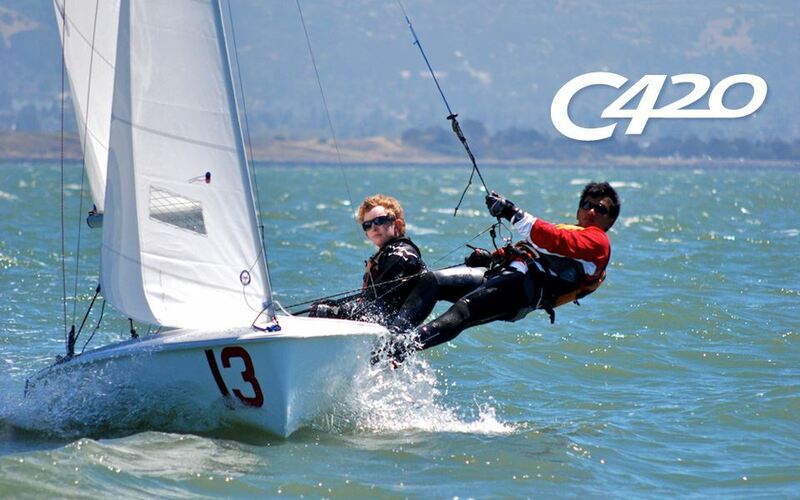 I am interested in Collegiate Sailing! How long has collegiate sailing been around in Canada? It's been around for years, and there is an association for Collegiate Sailing in Canada and another for the USA. What is the cost of joining a collegiate sailing club? Why is there a focus on racing? It is fun and it condenses learning... the skills required to sail recreationally and for sport are the same. Will the boats capsize? Is sailing safe? Sailing is safe. Dinghies can capsize, and they can easily be righted. It can be a surprise the first time it happens, but it is definitely not scary. Keelboats don't tend to capsize. The keel is hundreds of pounds and keeps the boats upright.